On Saturday morning, the Synod of Bishops voted to approve the full list of 55 recommendations for Pope Benedict XVI. During a midday press conference, the synod's Relator General Cardinal Marc Ouellet characterized the three-week assembly as "rediscovering the Bible as the book of everyone and for everyone." "The Church has again found its foundation, which is the Word of God. It's raison d'etre is the Word of God." 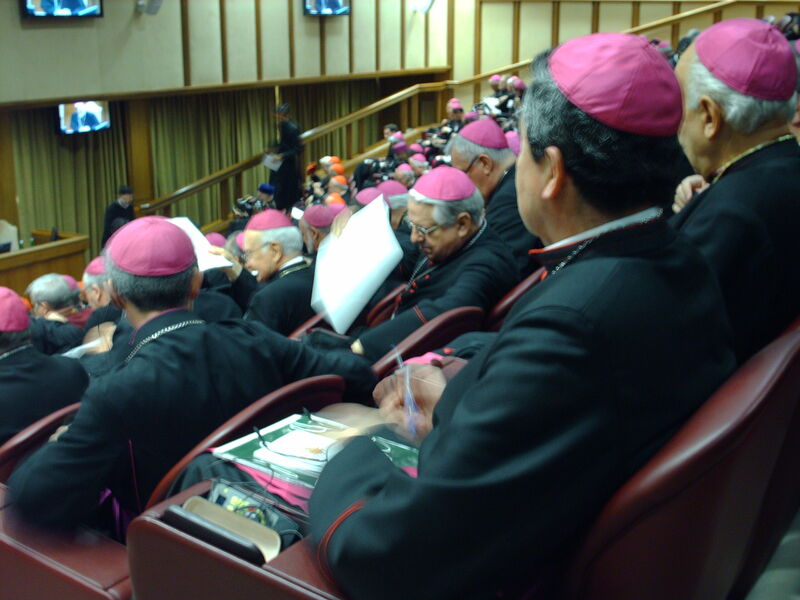 The propositions reflect several subjects that have been consistently raised since the synod began, such as the need to bridge biblical scholarship with the prayerful reading of Scripture. Notable among the list was an endorsement of a formal "Ministry of readership" to further affirm the practice of women lectors. His voice trembling with emotion, the Archsbishop of Quebec City compared the synod to the biblical encounter of Jesus and his followers on the road to Emmaus. "We, I believe, have had the experience made by the disciples. Something was bestowed upon us. After the final Eucharistic Celebration, the Spirit of Pentecost will be with everyone." The propositions for the Holy Father represent one of two major works of the synod. While the "Message to the People of God" released Friday is directed at the Universal Church, the propositions are considered a private correspondence to the pontiff. As such, Cardinal Ouellet thanked the Pope for allowing the list to be published. Voting was completed during the morning session, though the afternoon had also been booked as a provision. 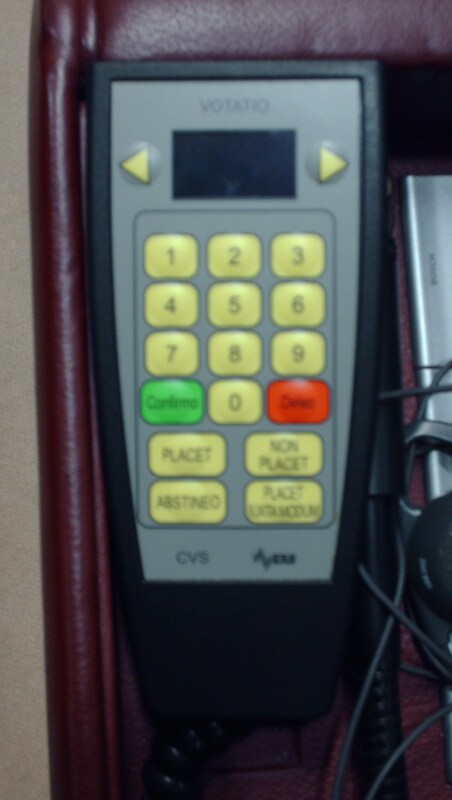 No doubt the process was expedited by the "Votatio" electronic voting devices that marked an innovation of this 12th synod. 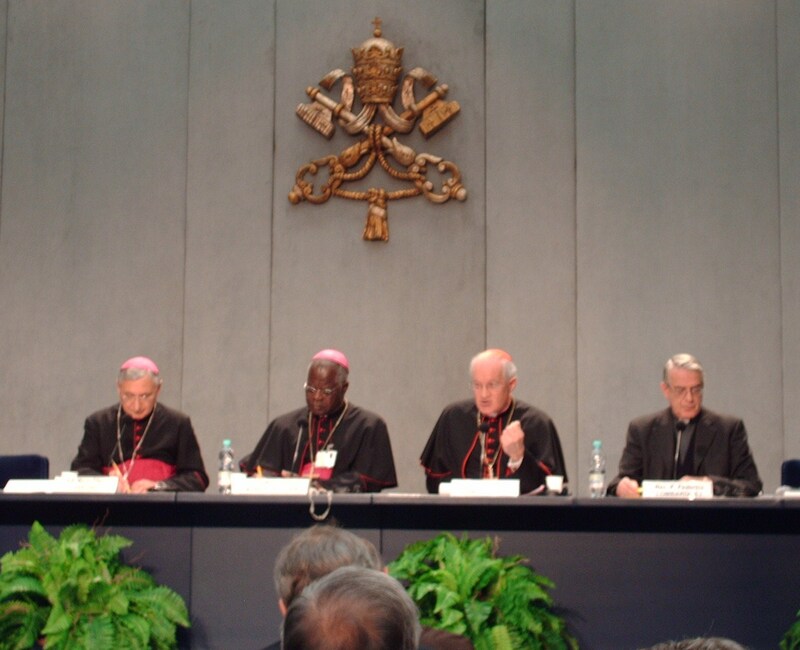 Bishops could key in either placeto (roughly translated from Latin, "it is agreed") or non placeto. The synod's Special Secretary Archsbishop Laurent Monsengwo Pasinya said that bishops had reached a "general consensus" that the Holy Father can draw upon as he prepares his post-synodal Apostolic Exhortation. The propositions underwent a process of ammendments since it was presented to the bishops on Tuesday, during which time the list grew by two. The propositions represent the culmination of nearly 290 five-minute interventions read in previous weeks by the synod fathers (Bishops and Cardinals), fraternal delgates (members of other religious denominations), and auditors (representatives of other Catholic communities, movements and organizations).